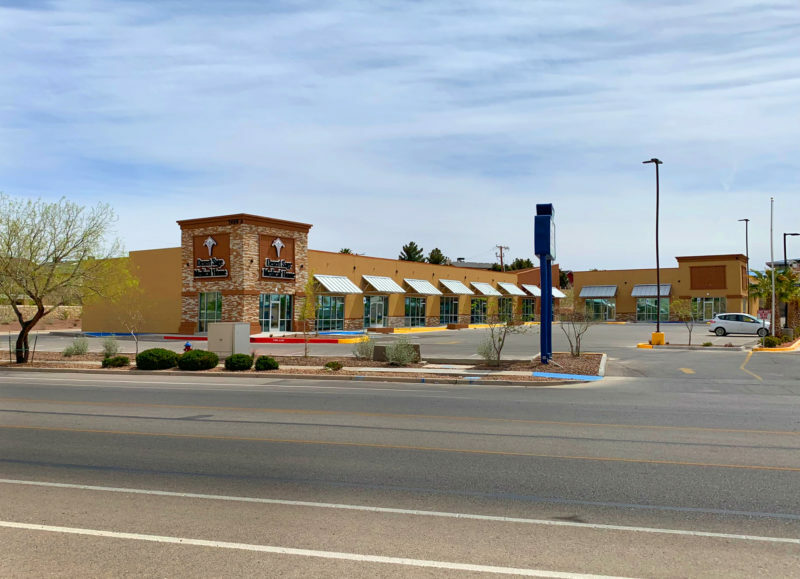 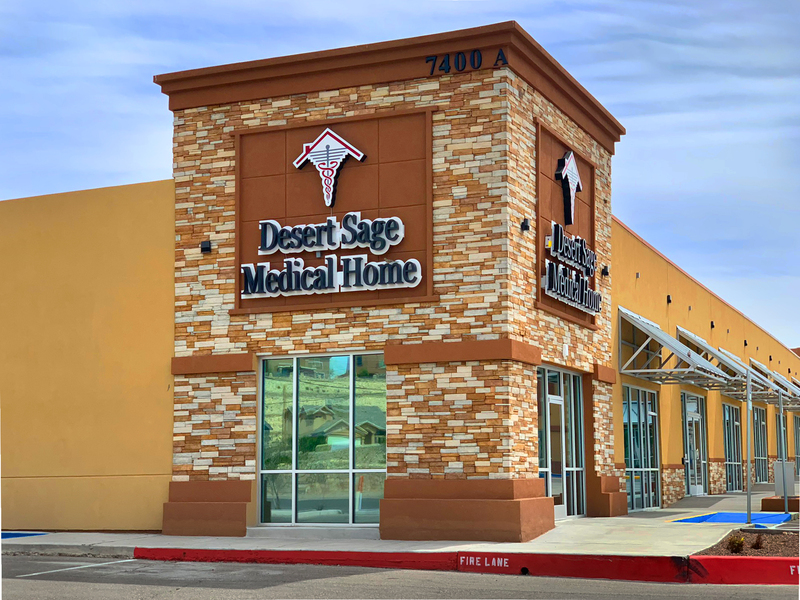 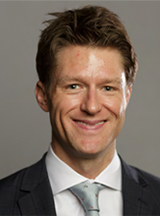 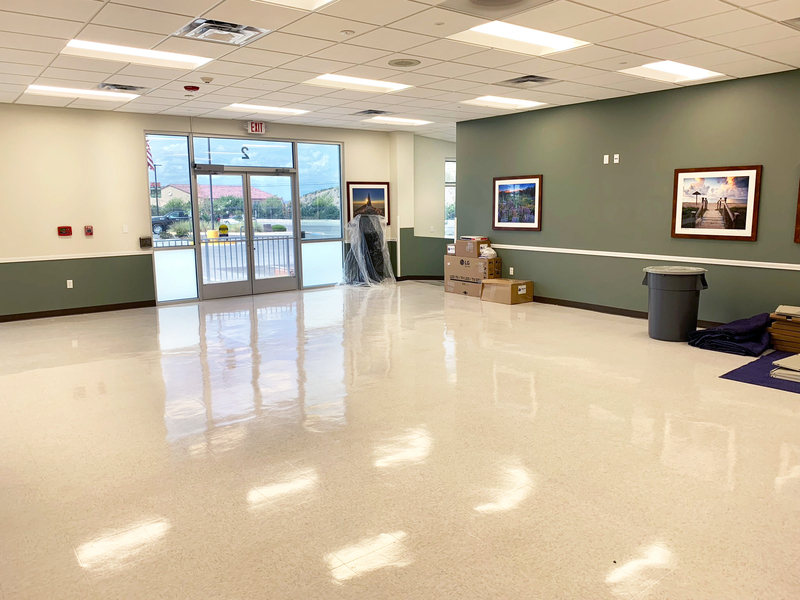 Marcus & Millichap is pleased to offer the exclusively listed U.S. Army Medical Command (MEDCOM) Desert Sage Medical Center located at 7400 Helen of Troy in El Paso, Texas. 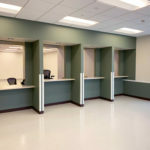 The 14,400-square foot building was constructed in 2018 as a new built-to-suit, designed to the unique specifications of the U.S. Army and Department of Defense. 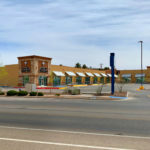 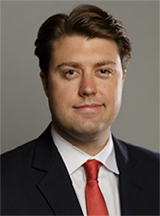 The property sits on 2.07 acres of land and has more than 75 parking spaces on the parcel. 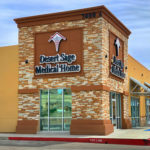 U.S. Army MEDCOM Desert Sage Medical Center is a specialized medical office building that serves active duty Army members as an off-base clinic for primary care needs. 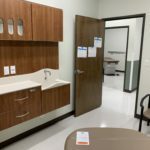 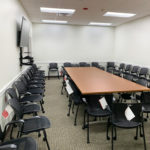 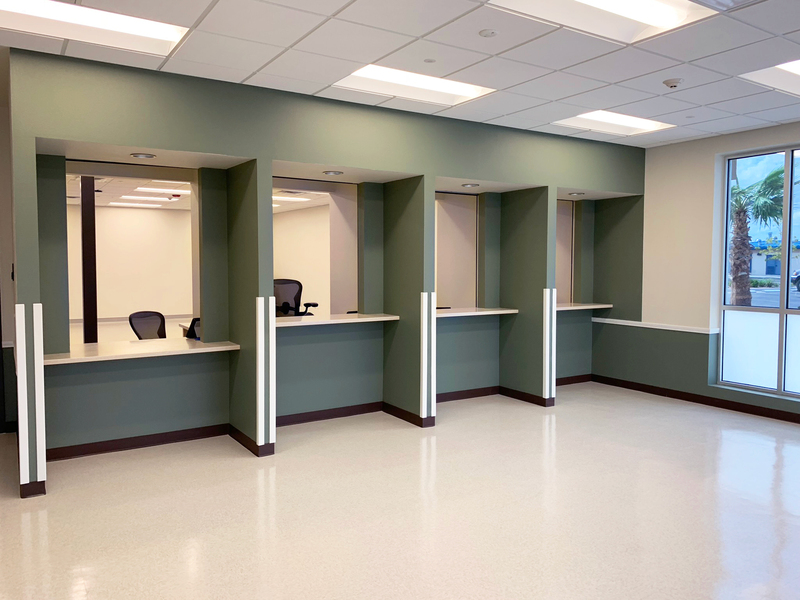 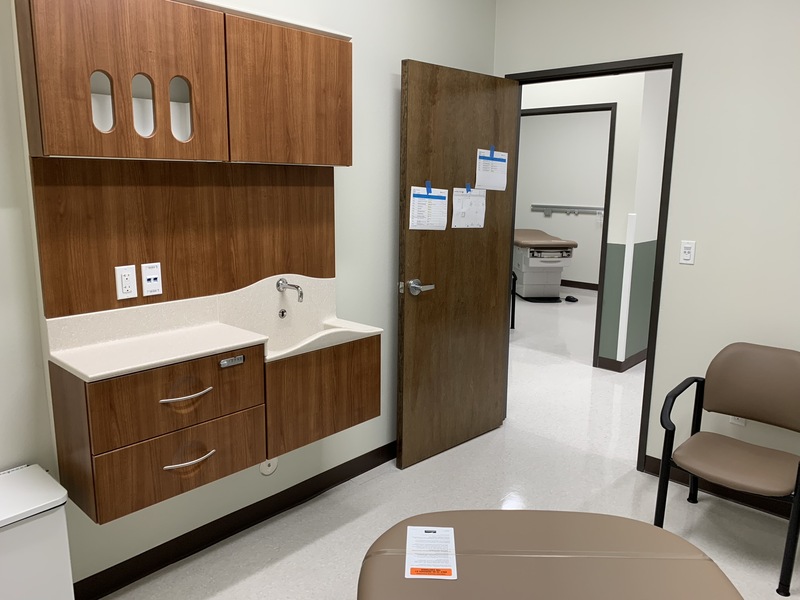 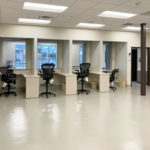 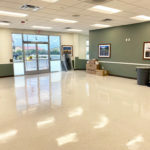 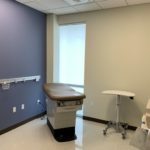 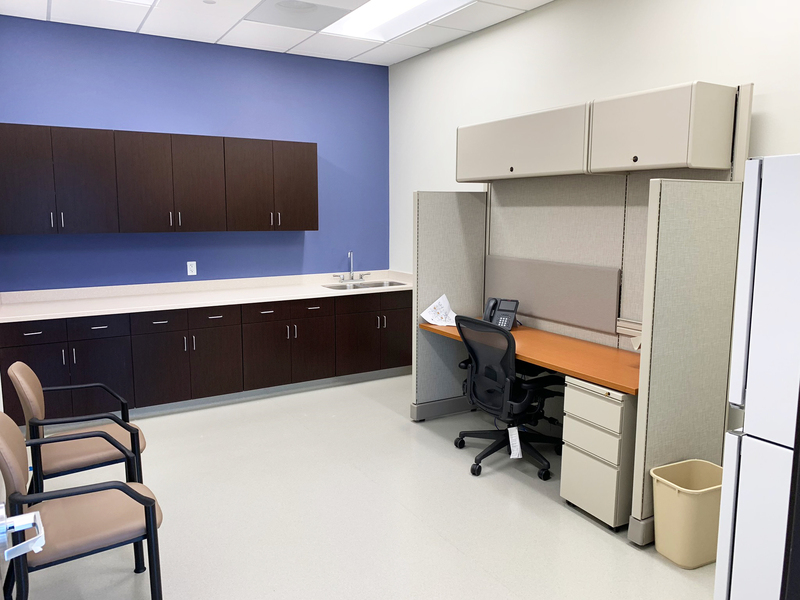 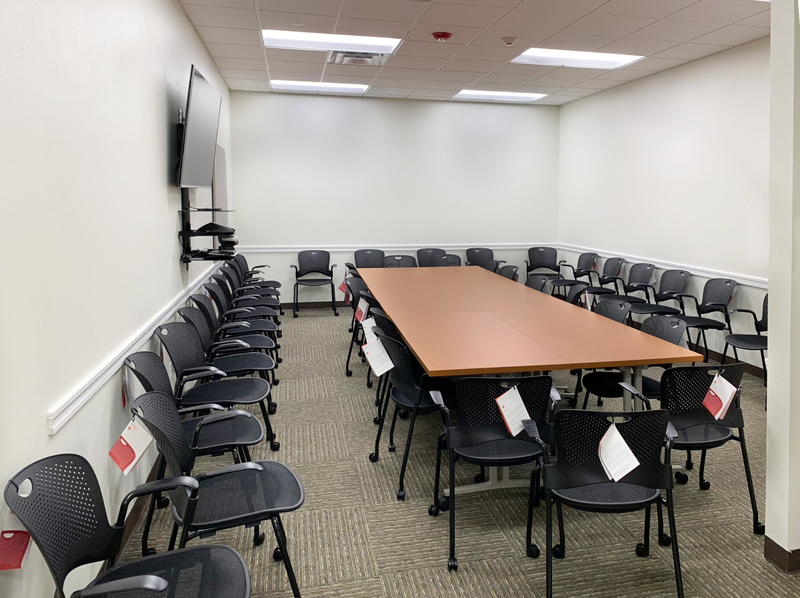 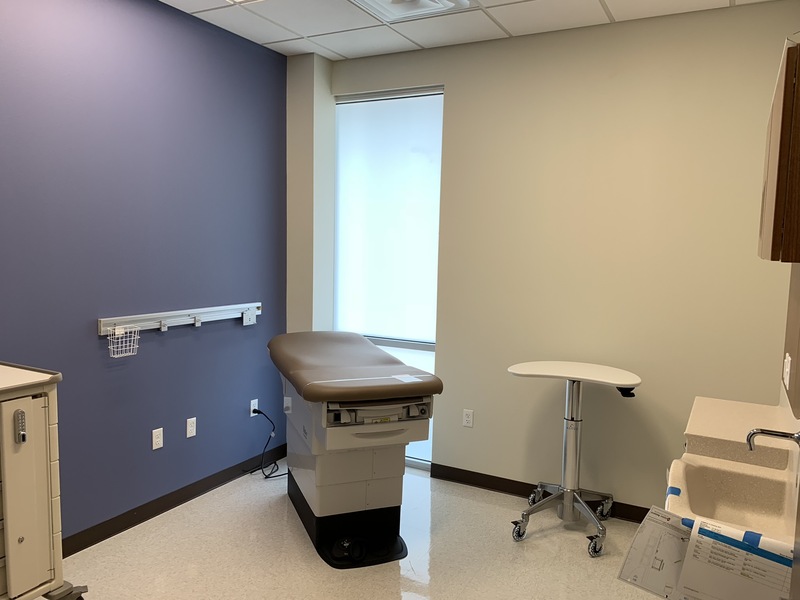 The facility provides a full range of medical services including over 20 examination rooms, a drive-thru pharmacy, medical suites, and a fully functioning blood lab. 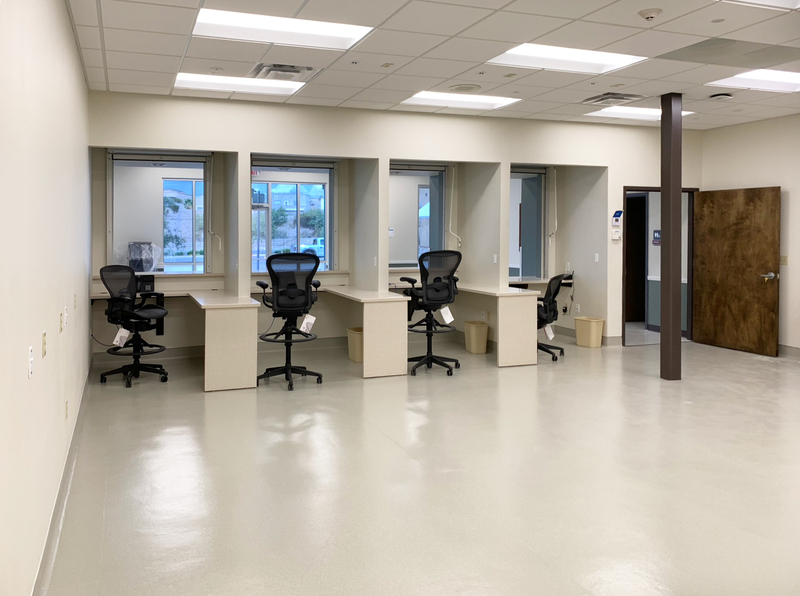 MEDCOM is a direct reporting unit of the U.S. Army that provides command and control of the Army’s fixed-facility medical, dental, and veterinary treatment facilities, providing preventive care, medical research and development, and training institutions. 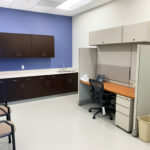 MEDCOM is commanded by the Army Surgeon General, currently Lieutenant General Nadja West.